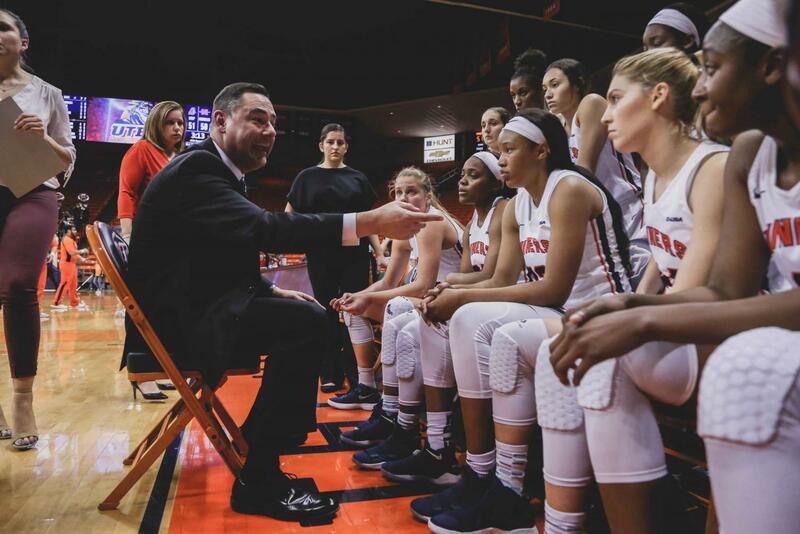 The UTEP women’s basketball team will face their first road test of the season when they go on the road to Odgen, Utah to face the Weber State Wildcats on Wednesday, Nov. 28. UTEP (2-3) is coming off back-to-back losses that were determined in the final seconds of each game. In the seventh-annual UTEP Thanksgiving Classic, UTEP had to come from behind double-digit deficits early in the first half. 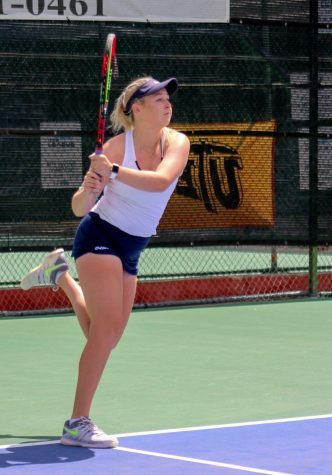 The Miners lost both games to Nicholls State and to Abilene Christian due to poor offensive execution down the stretch. Weber State (2-3) is averaging 71 points per game, sophomore forward Kayla Watkins is the team’s second-leading scorer and team-leading rebounder averaging a near double-double with 16 points and nine rebounds per game. Weber State likes to take advantage of points off turnovers averaging 18 points per game. UTEP averages 16 turnovers a game. Mistake-free basketball and discipline on defense will be needed. Weber State is coming off a close game against Conference-USA’s own UTSA, the game went down to the final seconds as UTSA was able to edge out Weber State, 66-59, senior guard Jaiamoni Welch-Coleman led all Wildcats with 19 points and five assists. Welch-Coleman is team’s leading scorer averaging 18 points per game, the senior is also ranked in the top 10 of all-time assists in the program history with 332. The Miners (2-3) then return home on Dec. 1 to face the Arkansas State Red Wolves (1-4) at 1 p.m at the Don Haskins Center. Prior to UTEP, the Red Wolves will face Murray State at home on Tuesday, Nov. 27. The Red Wolves have been battle tested losing on the road by two points to Oklahoma State, and losing in overtime to UT Martin, their one win was at home against Memphis. Arkansas State visits the Don Haskins Center averaging 70 points per game. Sophomore forward Peyton Martin leads the team in scoring averaging 15 points per game. The Red Wolves rely on attacking the ball the defensively, as they average eight steals per game. Senior guard Akasha Westbrook and freshman guard Jireh Washington leads the team in steals, with 12 and nine respectively. As a team, Arkansas State struggles to score behind the arc, they have made 13-of-69 attempts on the season. Sophomore forward Kayla Williams is the teams best three-point shooter as she is shooting .500 from behind the arc (7-of-14). If UTEP is going to snap their three-game losing streak, the Miners must continue applying pressure on opposing offenses with their defense. Abilene Christian is the 34th best scoring offense in the country averaging 81 points per game, UTEP was able to hold them to 70 points. UTEP opponents have averaged 59 points. 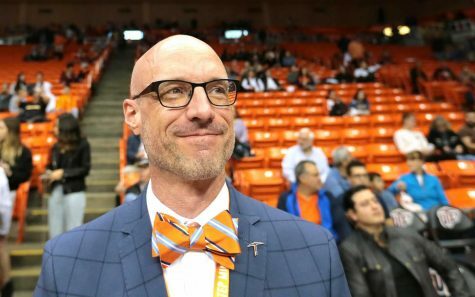 UTEP must continue their ball movement to snap its current losing streak. Currently, UTEP is ranked 61st in the nation in assists with 89 on the season and averaging 17 dimes a game. Every member of the team has at least contributed two of the team’s 89 assists. Sophomore guard Jordan Jenkins leads the team with 17 dimes, junior forward Zuzanna Puc is second on the team with 14. UTEP must also protect the ball and minimize their turnovers as much as possible because both teams they face like to attack the ball defensively. 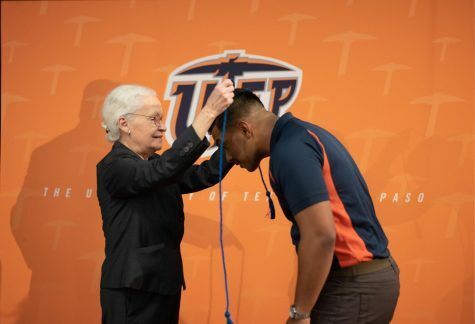 Puc and Gill have been main contributors to the UTEP offense, they each average 14 points per game. Puc leads the team in rebounds averaging seven boards per game. UTEP will play Arkansas State at the Don Haskins Center on Saturday, Dec. 1, tip-off is scheduled for 1 p.m.